_Lincoln has Artists, Artisans, Farmers, Nurseries, Inn Keepers, Bee Keepers, Candle Makers, Builders, Consultants, and other Service providers – the following are just a few of these. Please think of them next time you need something homegrown, home made or a friendly face to turn to when the need arises. These are all local businesses that are members and supporters of the Lincoln Community League. We are a technology consulting business providing strategy and implementation consulting with a focus on Enterprise Systems transformations including IT Architecture, Program Management, ERP Implementations, and Financial Management Assurance Systems. We also do Proposal Support, IT Education and Website Development. We analyze failing and failed IT implementations and provide consulting and expert witness services in support of mediation, arbitration and litigation. 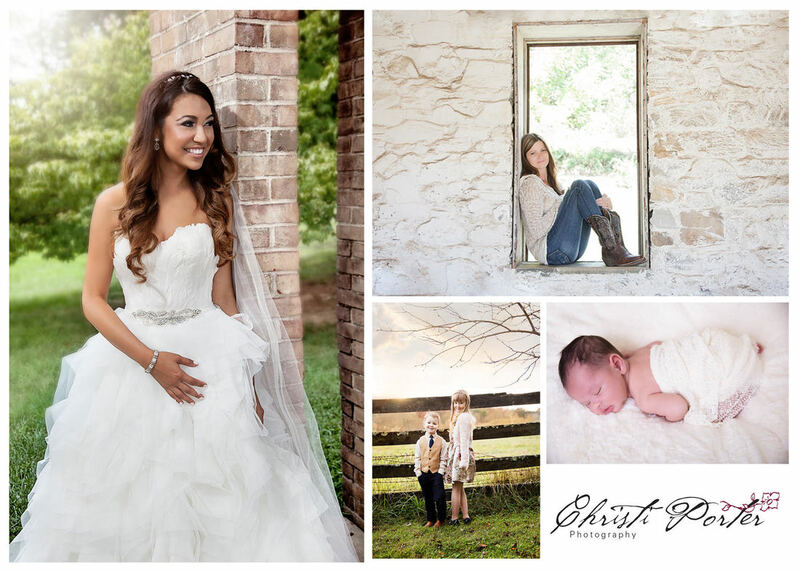 Christi Porter is a photographer who lives in Lincoln, specializing in weddings, events, and family photography. Call Christi for a free photography consultation. Lincoln Community League members are eligible to receive a 20% discount, just mention the discount during your initial consultation. Christi Porter Photography...capturing life’s cherished moments! Leilino™ All Natural Hot & Cold Therapy Pouch™ is a 100% natural product that uses the cherry stone’s innate characteristics to retain heat and cold. Professionally farmed and cleaned cherry stones provide you, your loved ones and even your pets unsurpassed relief in a reusable, sustainable product. Oakland Green is a local B&B and event venue. Also a working cattle farm offering farm raised Angus beef for sale by the cut, quarter, side, or whole. She photographs people and events and offers full videography services. When she shoots you, you live forever. 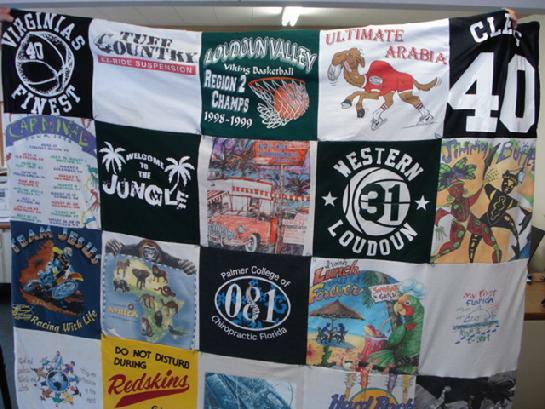 Anne Tiffany’s Quilts made from any T-shirts. From lap quilt size to king size. If you are a member of the Lincoln Community League and you wish to have your business listed here or would like to have any of your listed information updated, please go to our Contact Us page and submit your request through the form.